Rubber Soul is the sixth UK studio album and the eleventh US release by the British rock band The Beatles. Produced by George Martin and released in December 1965, Rubber Soul had been recorded in just over four weeks to make the Christmas market. Track list changes to the USA release, including two acoustic songs held over from the previous album Help, gave the album a folk rock feel critics attributed to The Byrds and Bob Dylan. The original UK release, however, shows the "soul" influence of the album's title. The album was seen as a major artistic achievement, attaining widespread critical and commercial success, with reviewers taking note of The Beatles' developing musical vision. 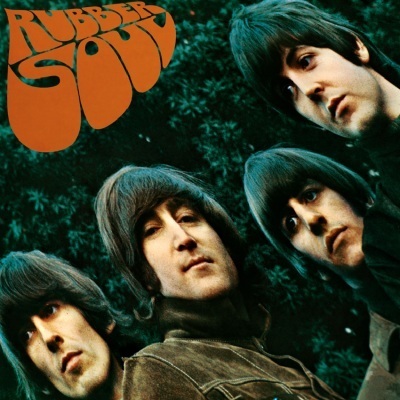 Rubber Soul is often cited as one of the greatest albums in pop music history. In 1998, Q magazine readers voted it the 40th greatest album of all time, while in 2000 the same magazine placed it at number 21 in its list of the 100 Greatest British Albums Ever. In 2001, VH1 placed it at number 6. In 2003, the album was ranked number 5 on Rolling Stone magazine's list of the 500 greatest albums of all time. In 2006, the album was chosen by Time magazine as one of the 100 best albums of all time. McCartney conceived the album's title after overhearing a black musician's description of Mick Jagger's singing style as "plastic soul". Lennon confirmed this in a 1970 interview with Rolling Stone, stating, "That was Paul's title... meaning English soul. Just a pun." McCartney said a similar phrase, "Plastic soul, man. 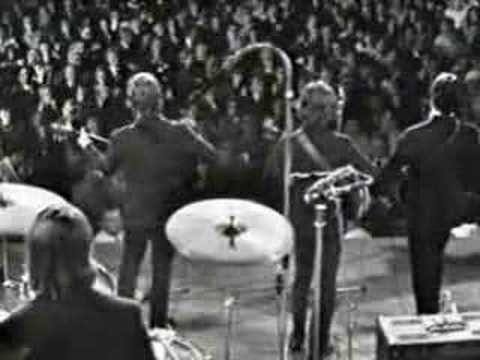 Plastic soul...", at the end of "I'm Down" take 1, on Anthology 2.